This is the season to start thinking about Handmade Gifts. 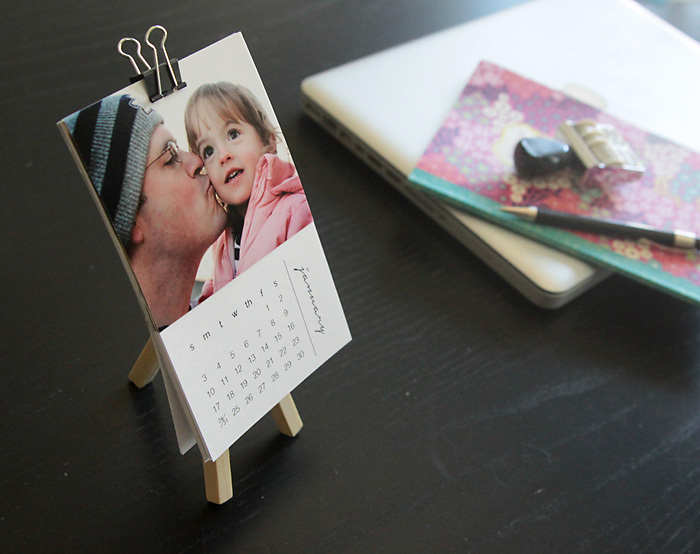 Today I’m sharing our favorite Top 10 Handmade Gifts Using Photos. 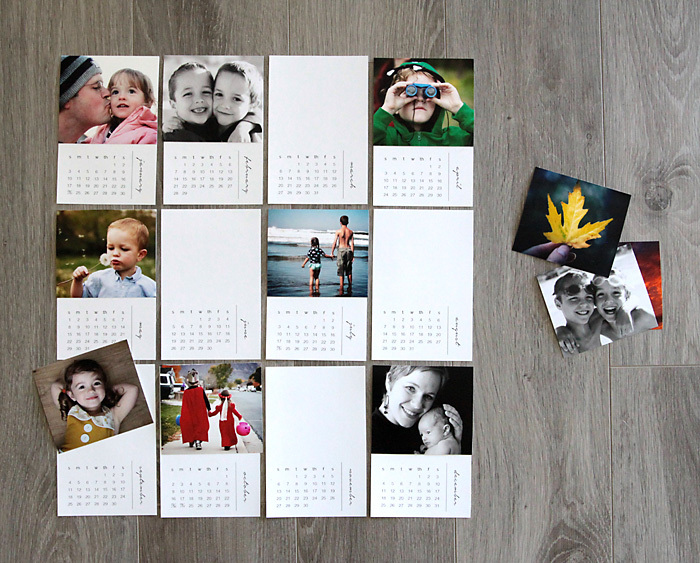 These photo gift ideas are perfect for Christmas Gifts, Mother’s Day Gifts, Anniversary Gifts and even Birthday Presents! So many cute and personal ways to show love and appreciation to those friends and family members that we love the most! Are you ready to see them all? I love them all! I love this idea… I need to make one of these bracelets with my kiddos picture! I made this one for grandma years ago and she loved it! 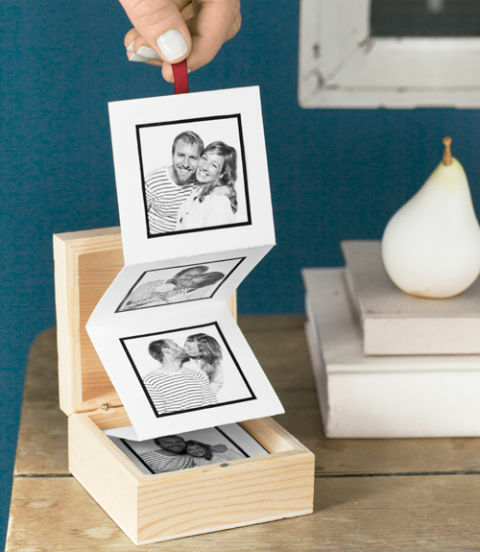 What a cute way to display family pictures! I want to cover my fridge with a bunch of these little everyday moments! Adorable idea for baby showers, wedding gifts, and birthday presents! 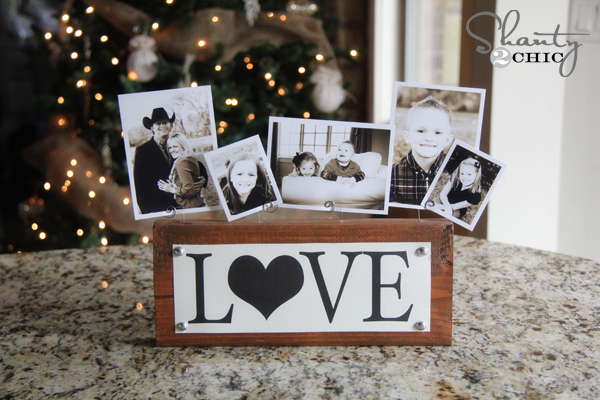 My mom would love to receive this with family pictures… A proud grandma can even carry it in her purse! Picture Puzzle Tutorial by How Does She? 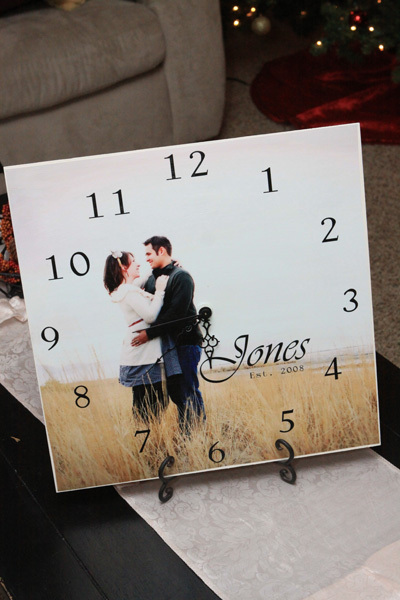 Such a sweet idea for an anniversary gift! So, are you inspired by all of this awesomeness? I love handmade gifts so much! I love making them and I love receiving them. 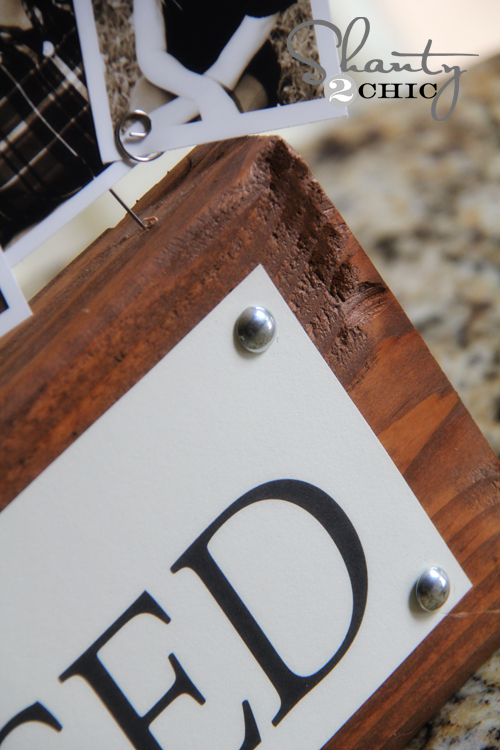 It’s the time spent behind a handmade gift that really shows the true value of them! 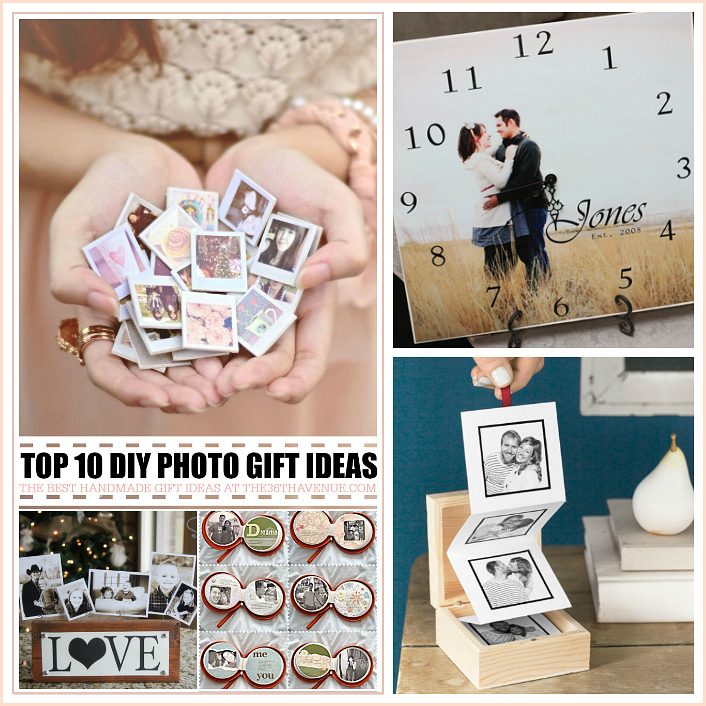 Handmade Gift Ideas for Him – Click HERE!